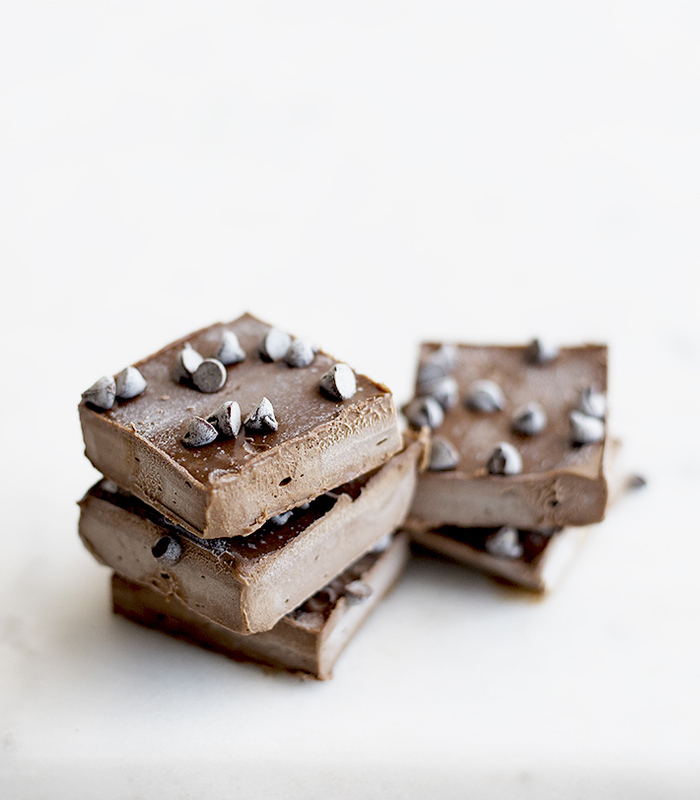 This easy to make, no-bake 6 ingredient fudge is super creamy and packs on a healthy dose of chocolate flavor! 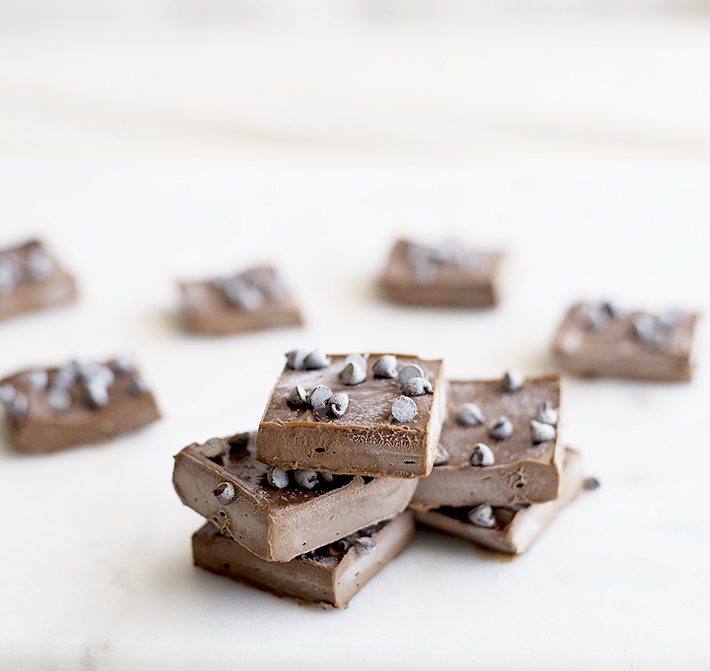 Enjoy these freezer-friendly fudge squares as a snack or dessert. 1. 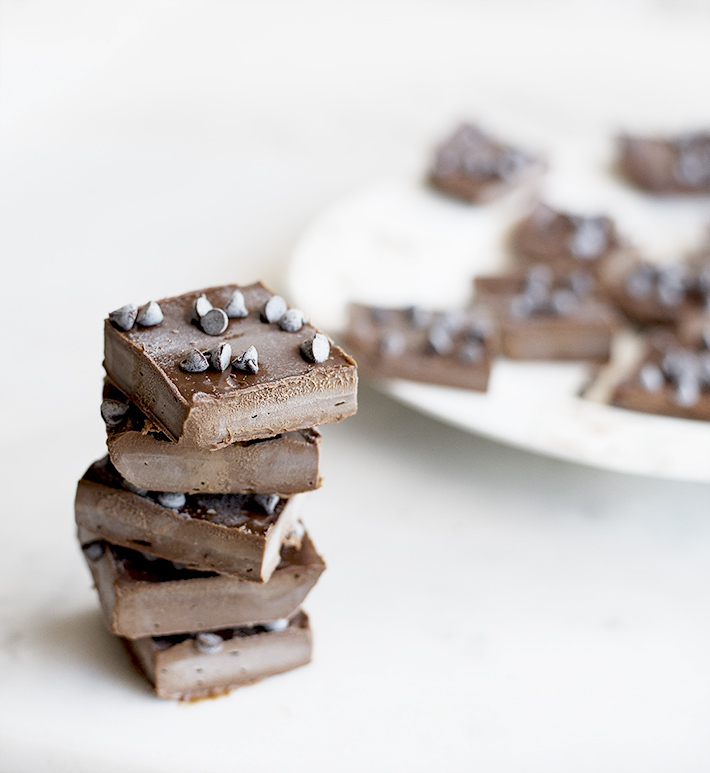 In a small saucepan over low heat, combine chocolate chips, coconut oil, and milk. Stir until mixture is melted, about 8-10 minutes. 2. 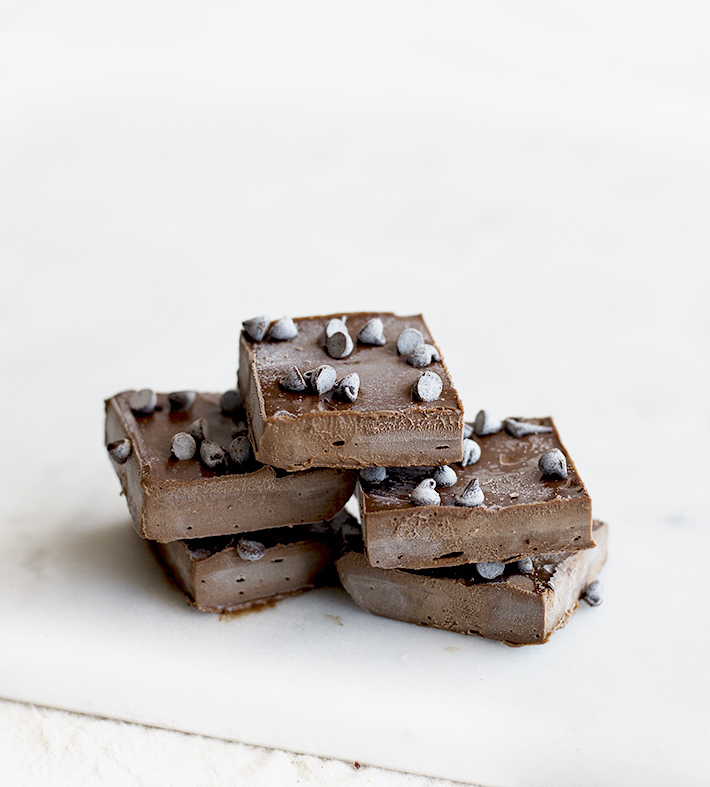 In a food processor, mix avocado and melted chocolate mix until smooth. 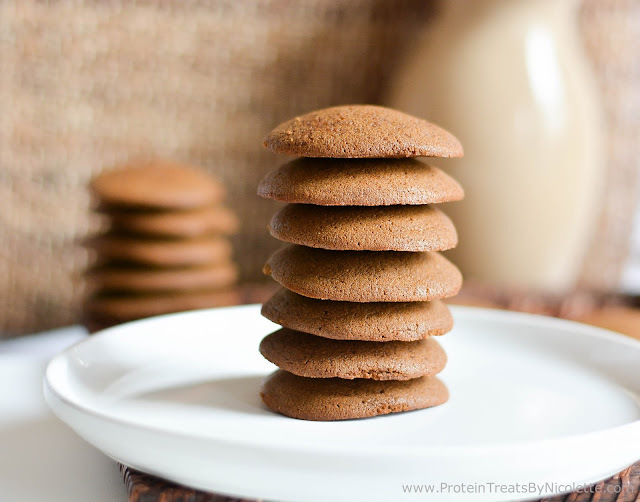 Add in protein powder and salt. Blend until well combined. 3. Line an 8x8” baking dish with parchment paper. Pour fudge mix into dish and smooth down. 4. 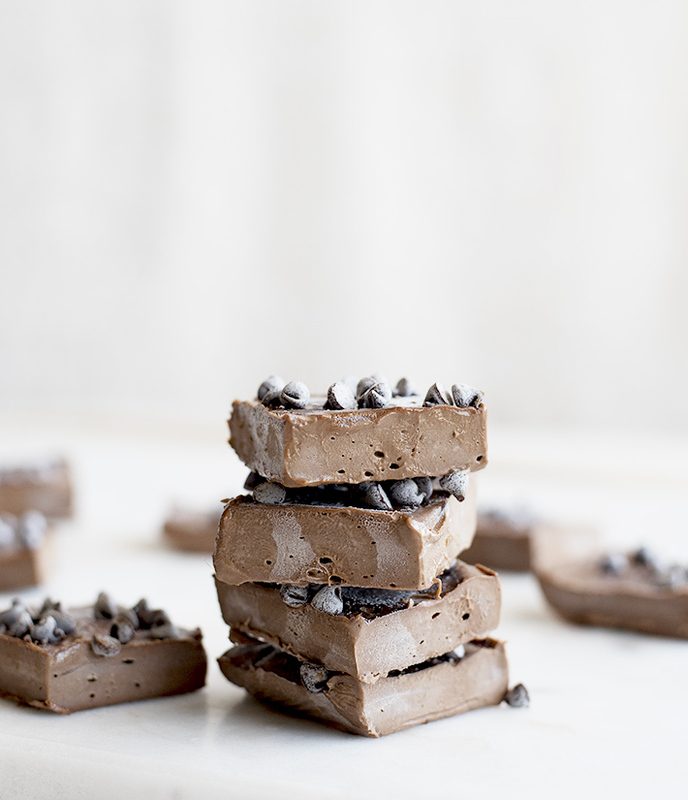 Place fudge in the freezer for at least 2 hours. 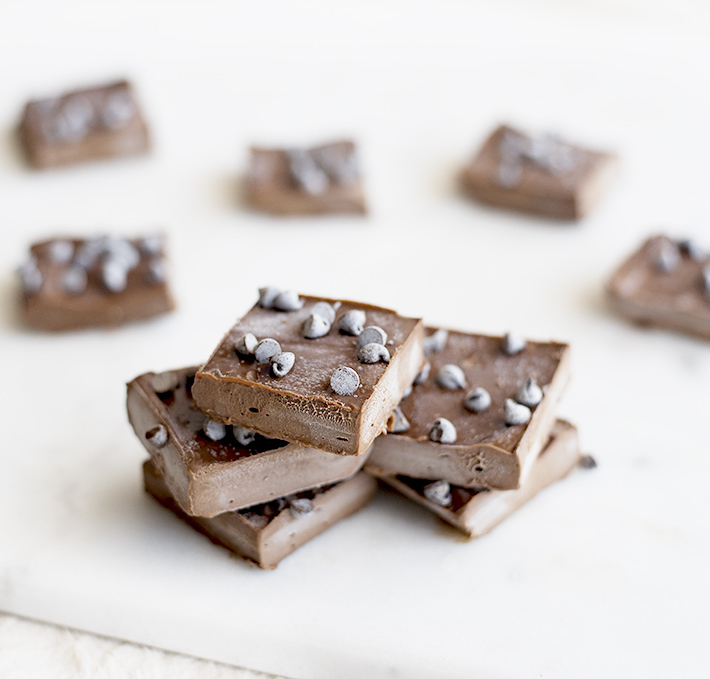 Remove, cut fudge into 16 squares, and enjoy!